Hard Rock International is an organization committed to supporting music and emerging artists around the globe. They have hosted more than 28,000 live music events worldwide every year. Hard Rock’s music festival began in London with the celebration of Hard Rock Calling in 2006. During the eight-year history, Hard Rock Calling became one of London’s most celebrated music events. The festival is welcoming iconic performers and became a stage for moments of music history. Now known as Hard Rock Rising, the music festival continues to be a platform to share the brand’s commitment to music. This year it continues its dedication to support up-and-coming artists. They have organized Hard Rock Rising concerts in the United States and Europe, inviting music icons and today’s hottest new talent to connect with music fans around the world. 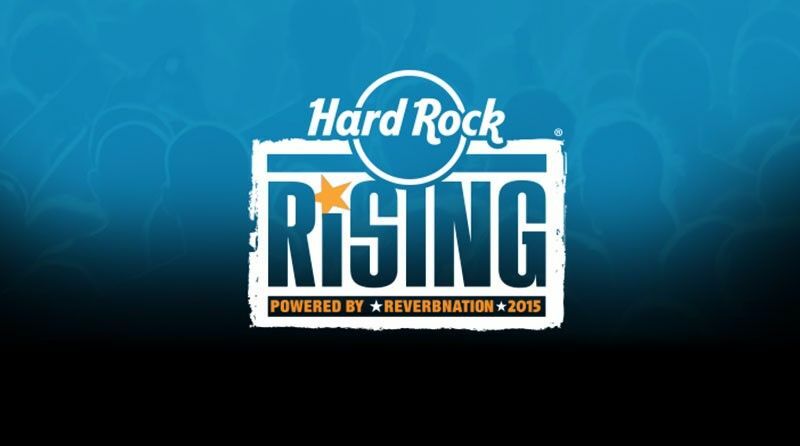 For the first time on the 24th and 25th of July, Hard Rock Rising comes to Barcelona. 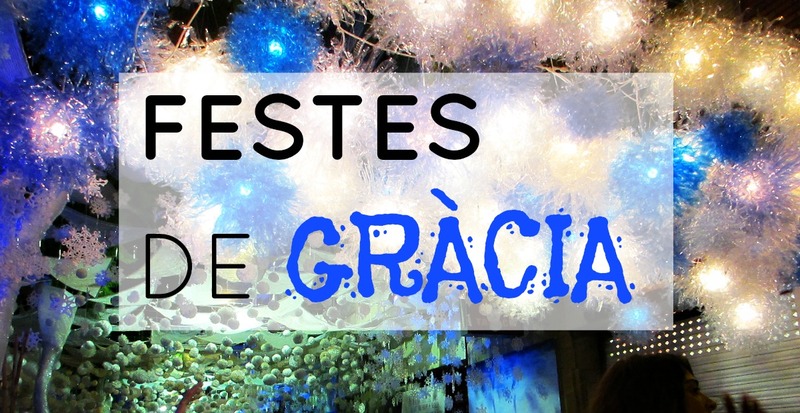 The event will take place at Platja del Forum and Parc de la Pau. There will be performances by top music icons such as Kings of Leon, Lenny Kravtiz and Robbie Williams. 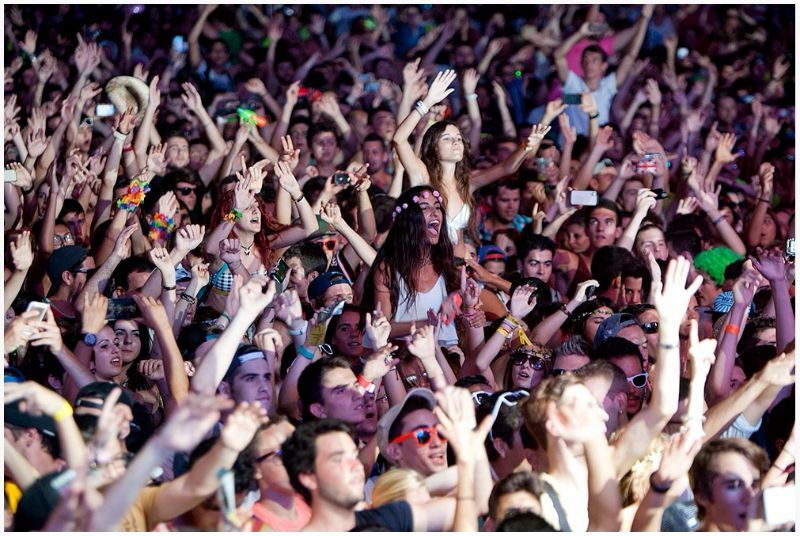 The first edition of this event will also feature the participation Juanes, Vetusta Morla, Avicii and Steve Angello. The festival will begin with Kings of Leon and Lenny Kravitz on the 24th of July. Kings of Leon is an American rock band that formed in Nashville in 2000. The band is composed of brothers Caleb Followill, Nathan Followill and Jared Followill, with their cousin Matthew Followill. Their music was blend of Southern rock and blues influences, but it has gradually expanded throughout the years to include a variety of genres and a more alternative, arena rock sound. Their initial success was achieved in the UK with nine Top 40singles,two BRIT Awards and all of their albums peaked in the top five of the UK albums Chart.. After the release of Only by the Night the band also achieved chart success in the United States. On saturday 25th of July the Robbie Williams’ concert will take place. He has sold over 70 million albums over his solo career and has won more BRIT Awards than any other artist in history. Robbie’s 2010 Brit Award for Outstanding Contribution To Music brought his tally of Brits to an astonishing 17. Six of Robbie’s albums appear in the all time top 100 biggest selling albums in the UK whilst Williams holds the record for the most concert tickets sold in one day – 1.6 million in 2006. 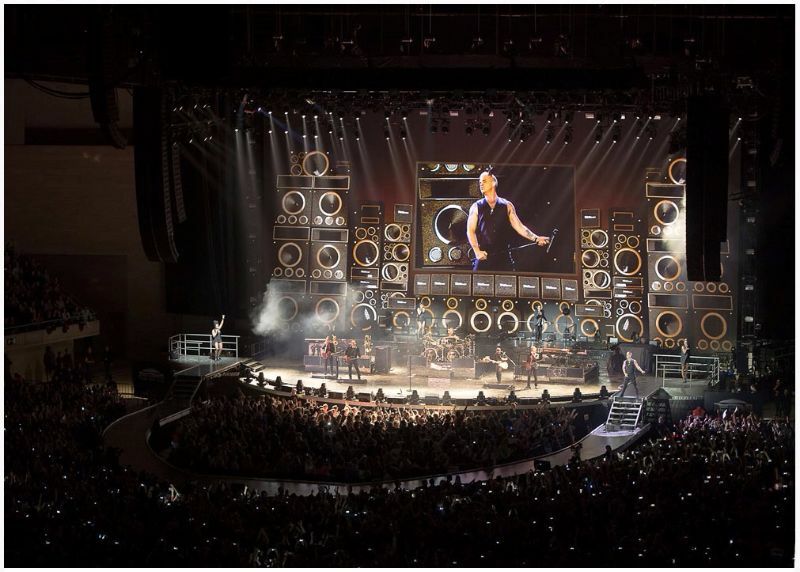 His largest open air concert in UK history to 375,000 people have meant that Robbie’s status as a live performer has equaled his massive achievements as a recording artist. The release of Robbie’s most recent album, ‘Swings Both Ways’ saw him achieve a UK chart-topping tally to match Elvis Presley, boasting 11 Official Albums Chart solo Number Ones apiece. Don´t let them tell you! Go and enjoy!